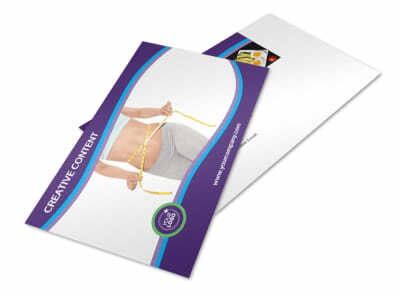 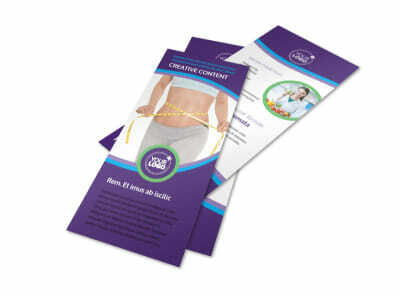 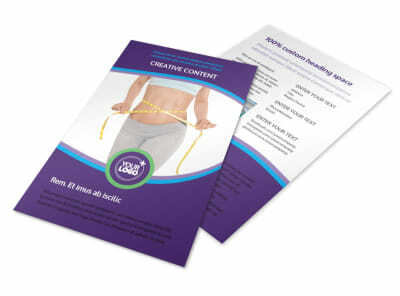 Customize our Weight Loss Clinic Business Card Template and more! 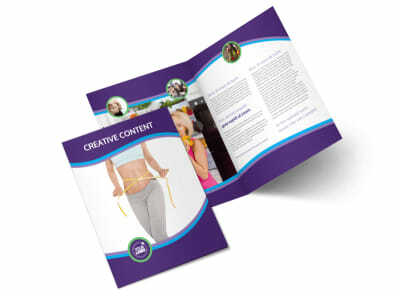 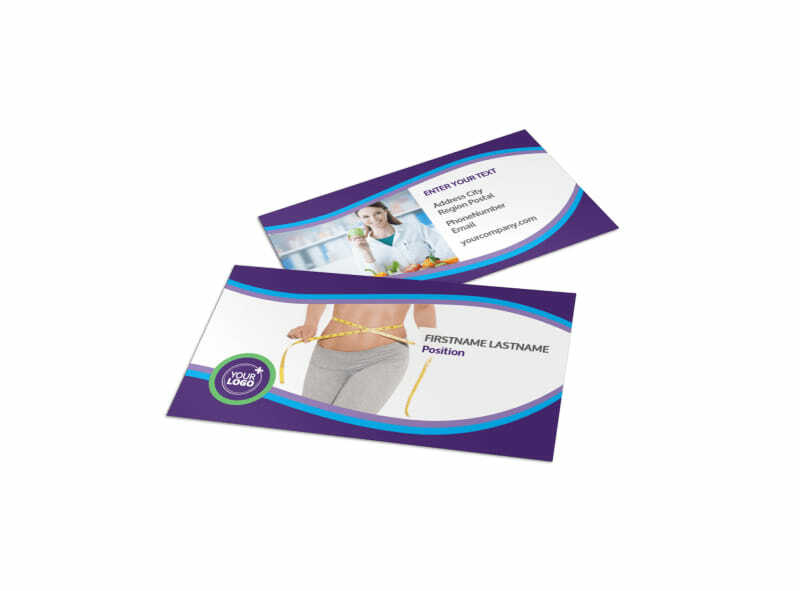 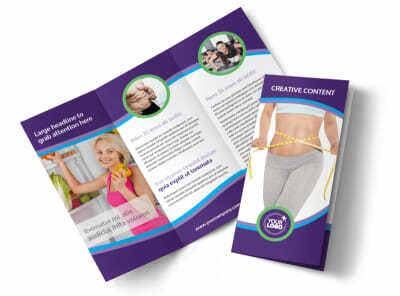 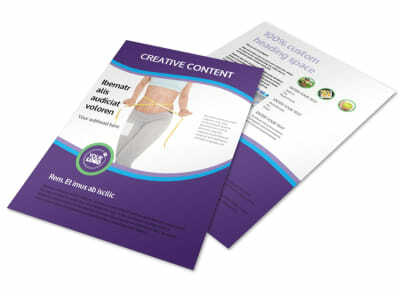 Remind potential clients that weight loss is possible with your weight loss clinic business card you design yourself using a template with our online editor. 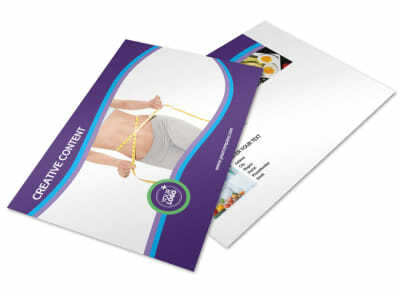 Customize a business card template by modifying colors and other elements to make your contact info stand out. 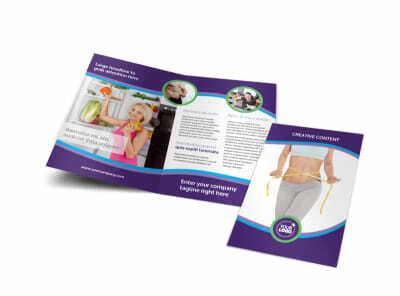 Print right away for instant access or leave that part to us and you can get back to motivating your clients.